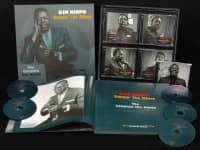 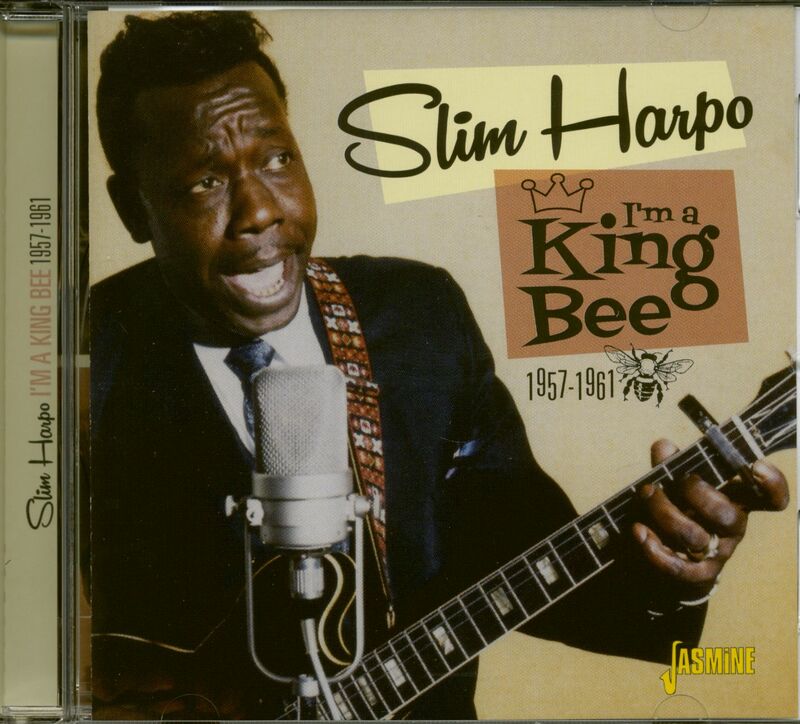 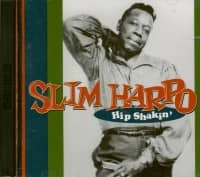 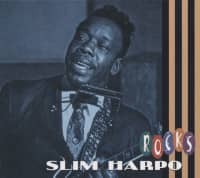 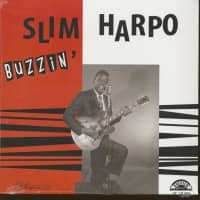 For a blues name as popular as Slim Harpo he recorded quite a limited, or should I say, 'slim' body of work. 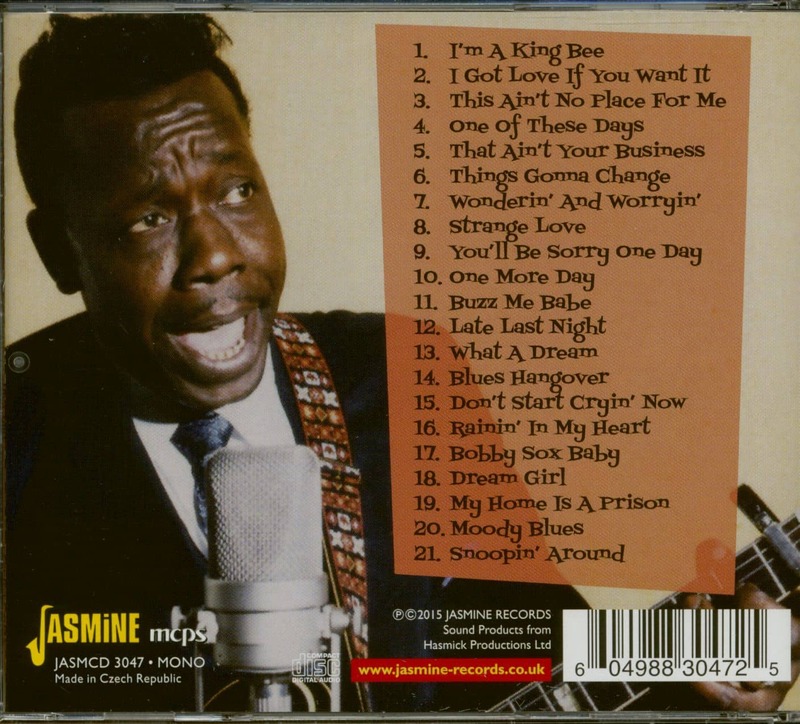 Here Jasmine features all his commercially released recordings between 1957 and 1961 including his hit 'Rainin' In my Heart'. 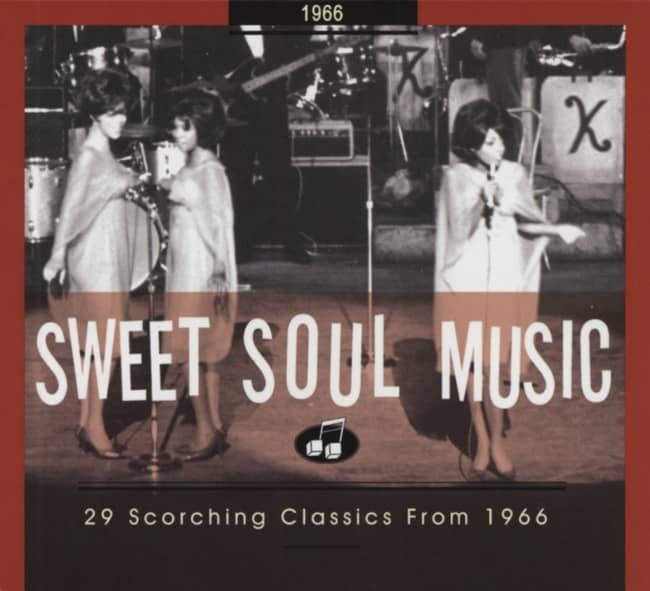 Includes the original versions of songs that went on to be covered by British bands of the sixties. Customer evaluation for "I'm A King Bee (CD)"